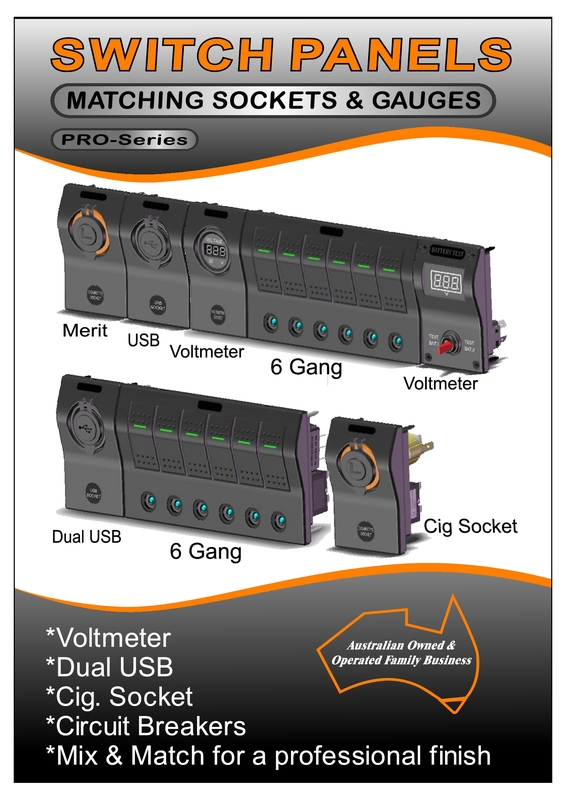 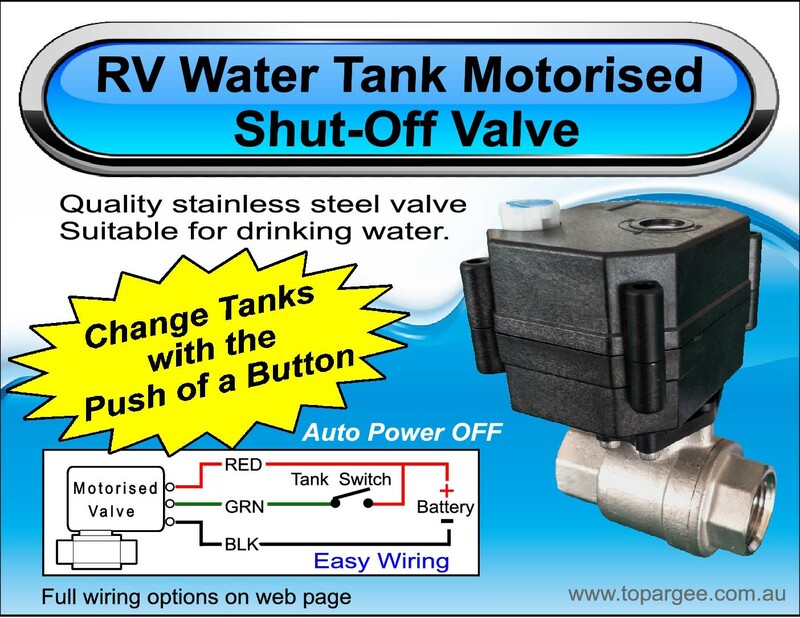 TOPARGEE is proud to offer our own exclusive product range and we are the Australian & New Zealand agent for a number of quality products in the RV & Marine markets. 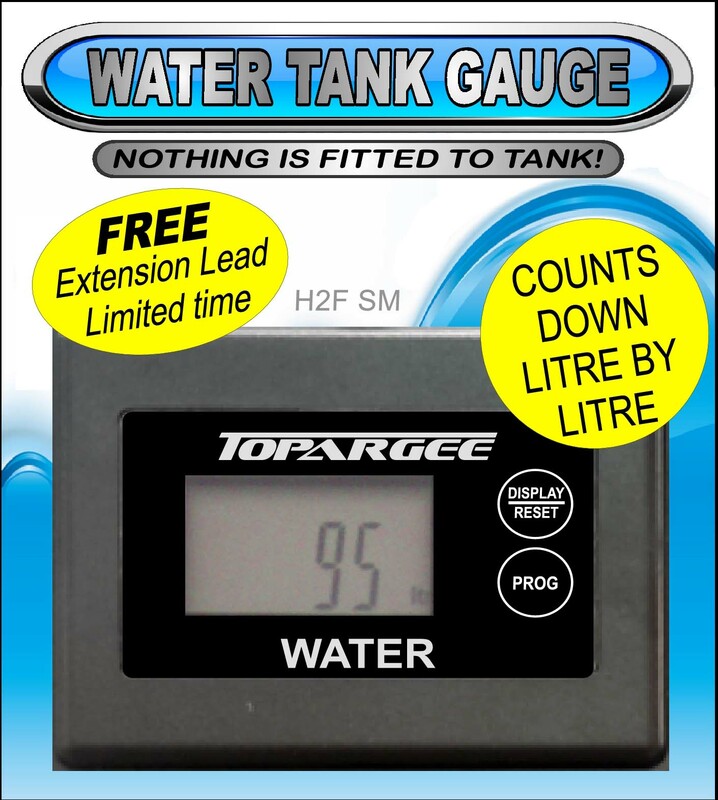 Home of the TOPARGEE Digital RV Water Tank Gauges. 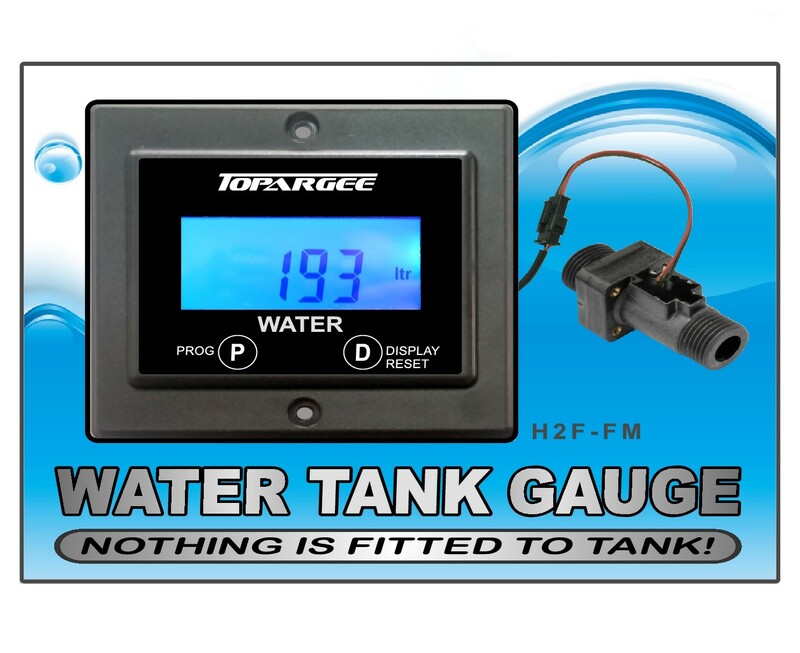 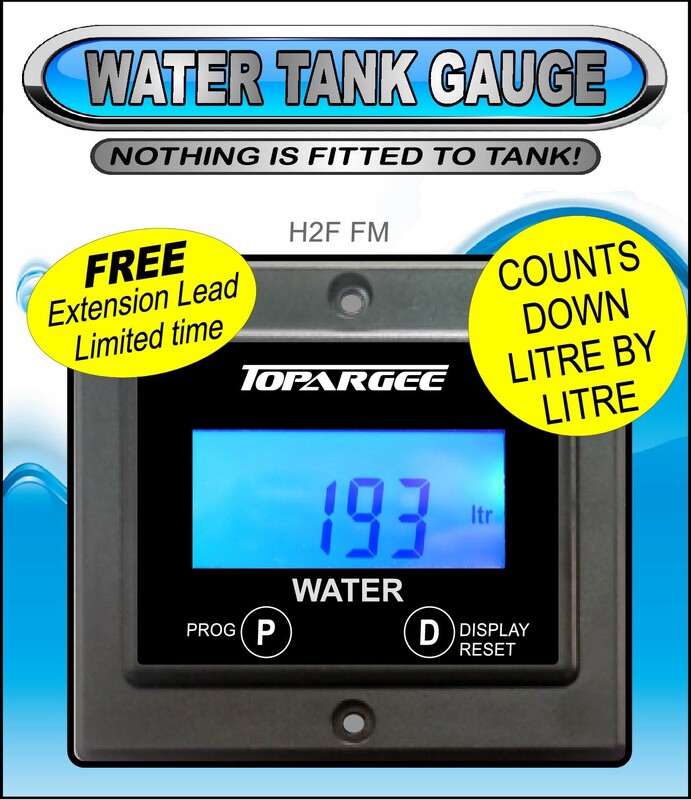 Our new H2F-FM Water Tank Gauge now features a larger backlit screen that actually shows the number of litres remaining in your tank, rather than the traditional full/half/empty display. 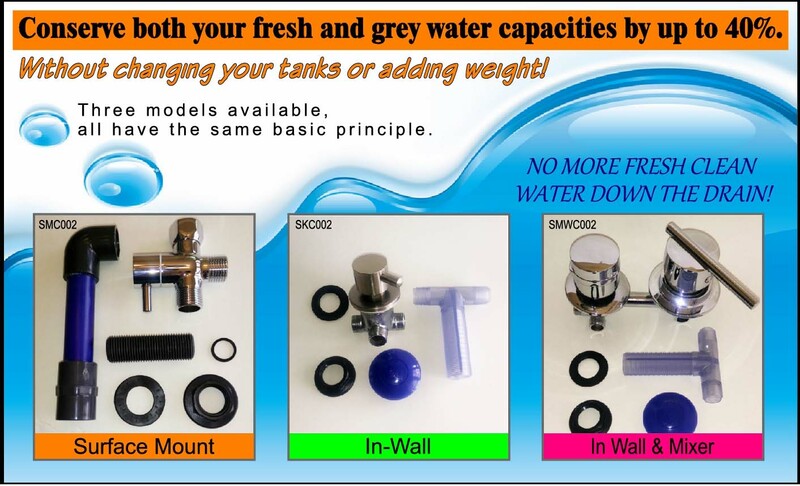 A member benefit is available, please login to view the additional discounts or benefits offered.